For young adults taking their studies north of the Metro, Vista 309 Katipunan is an ideal choice for parents who want to ensure that their children are safe and still able to enjoy a comfortable home life. The 30-storey condominium development offers studio- and one-bedroom units that make for ideal home options whether to live in or rent out. Located right along Katipunan Ave. and just across Ateneo de Manila University in Quezon City, Vista 309 Katipunan is not just limited to offering great living spaces for students and an ideal location, this property is also fully-equipped with first-class amenities like function rooms, a game room, fitness gym, study lounge and swimming pool that make it easier for students to enjoy living on their own. Swoop, Inc. is a homegrown tech startup that built and operates the Philippines' most innovative player in the real estate industry. Its first mobile app, Swoop PH - a full-service real estate app focused on the residential reseller market - was launched in December, 2016. The app caters to those who are buying or selling real estate, as well as those renting out or looking to rent. 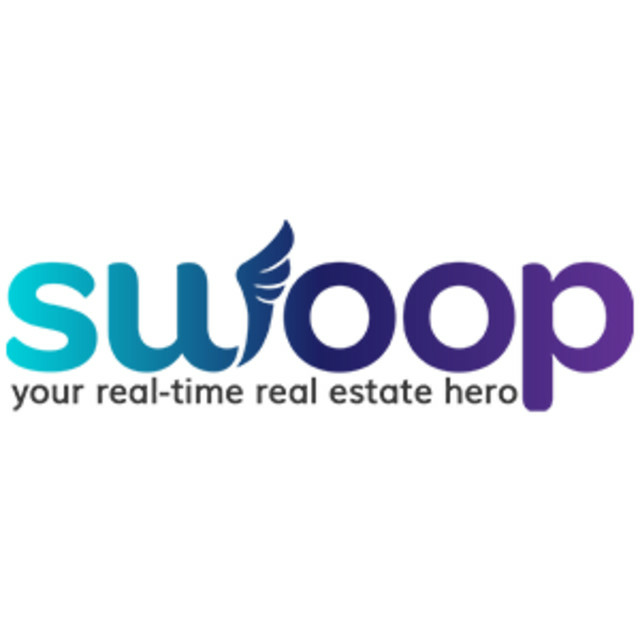 Swoop also has a real estate website that bridges brokers, property developers, and buyers all over Metro Manila. 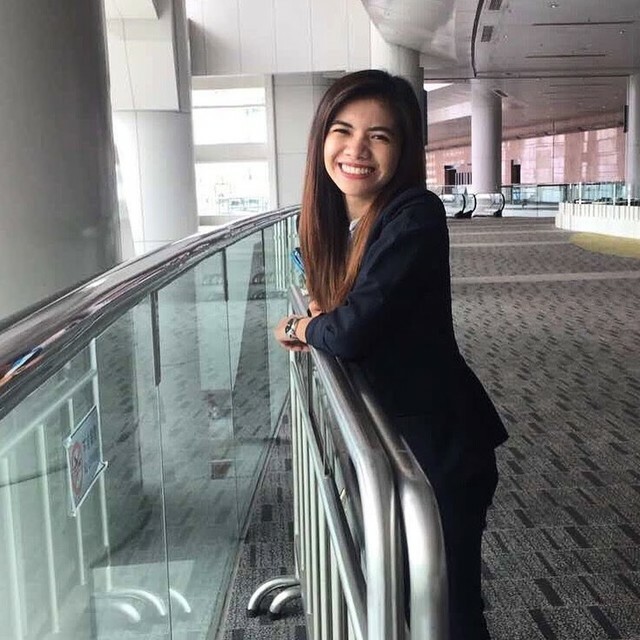 The company aims to improve the Philippine real estate industry by promoting efficient, hassle-free, and customer-centered service using the best emerging property technologies. Swoop has developed a unique system addressing the “glaring disconnect” between what people need and what’s on the market. It’s a combination of technology, and the warmth of personal interaction and customized service provided by the Swoop Operations Team. Swoop’s full range of services allow professional brokers and real estate experts more time to focus on handling specific client needs. At the same time, the Operations Team handles the finer details of various processes. Swoop is involved in posting listings, arranging viewings, closing sales transactions, title processing, property valuation, cancellation of mortgage, due diligence checks, and many more. Swoop also reaches out to property owners - leading developers, brokers, as well as pre-screened individual listers, and help connect them to property seekers. The company has also partnered with service providers for home financing, interior design, professional cleaning, and property maintenance.